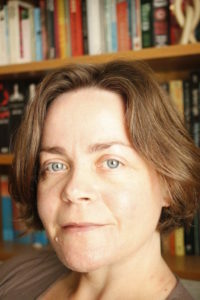 Kathryn Harkup is a chemist and author. Kathryn completed a PhD then a postdoc at the University of York before realising that talking, writing and demonstrating science appealed far more than spending hours slaving over a hot fume-hood. Kathryn went on to run outreach in engineering, computing, physics and maths at the University of Surrey, which involved writing talks on science and engineering topics that would appeal to bored teenagers, and she is now a science communicator delivering talks and workshops on the quirky side of science.